LOVELY, UPDATED and MOVE IN READY HOME IN DESIRABLE HERITAGE HILLS is Waiting for You! BRAND NEW TIMBERLINE LIFETIME ARCHITECTURAL ROOF (2019). NEW HOT WATER HEATER (2018) NEWER FRONT PORCH (2017). NEWER CARPET in Living Room, Dining Room, Hallway and Stairs!! Enter the Spacious Foyer of This Pretty Home and Notice the Light Wood Flooring that Flows to the Kitchen. 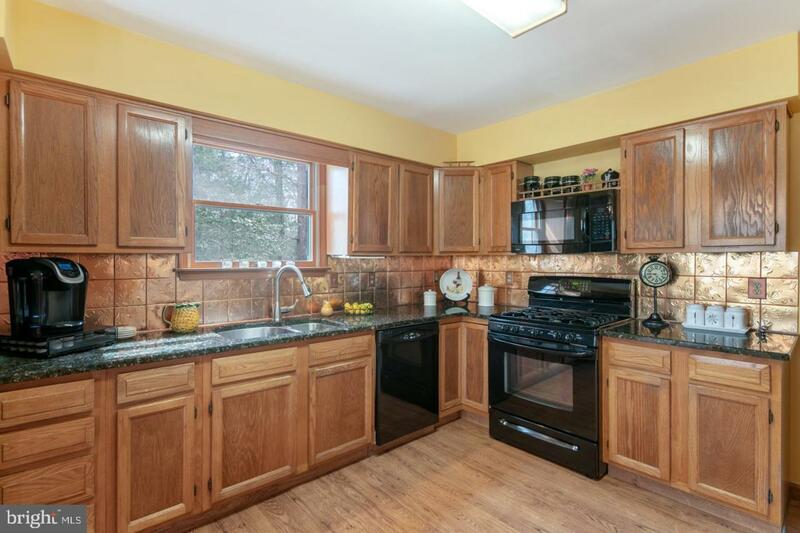 Nice Size Country Kitchen Has NEWER Granite, Pressed Tin Backsplash, NEWER Matching Black Appliance Package, Plenty of Oak Cabinets and Counterspace, and an Extra Large Granite Breakfast Bar That Can Seat Up to Six!! The Kitchen is Open to the Bright and Airy Dining Room with Large Windows for Seamless Entertaining! 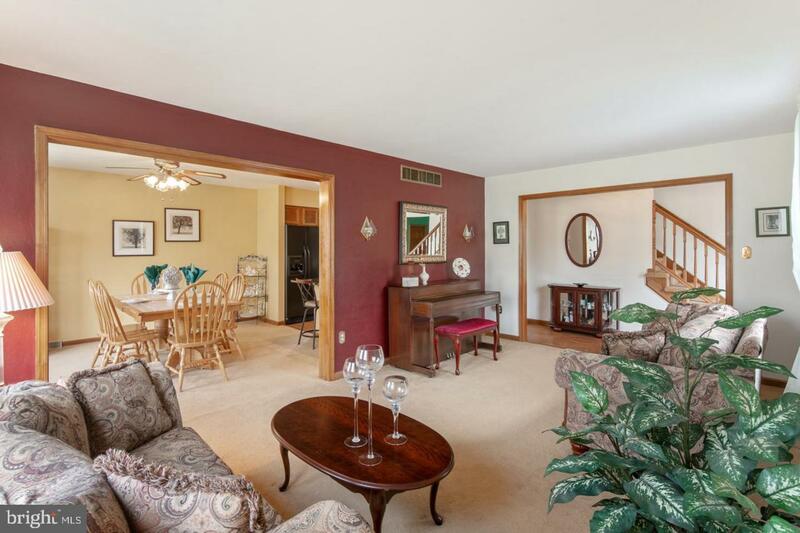 Next is the Lovely, Large Living Room with Pretty Accent Wall. 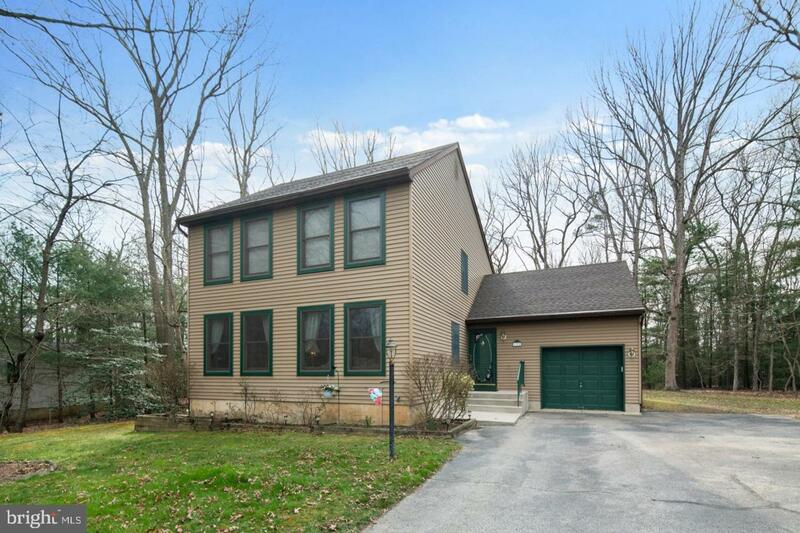 Off the Kitchen You'll find a Large Yet Cozy Family Room with Bay Window Looking Over The Beautiful Yard and a Great Brick Wood Burning Fireplace for Those Chilly Evenings. A Pretty Powder Room and Convenient Main Floor Laundry Room with Front Load Washer and Dryer INCLUDED!! Easy Indoor Access to the Over Sized One Car Garage with Plenty of Storage Space! Upstairs You'll find a Spacious Master Suite with Deep Walk In Closet and Ceiling Fan. The Master Bath is Roomy, with Large Oak Vanity for Storage and Spacious Shower with Surround. The Great Size Second and Third Bedrooms Have Double Closets and Ceiling Fans, and the Fourth Bedroom Also has a Double Closet-So Much Storage Space in this Home! There's Even a Floored Attic with Pull Down Stairs and a Partial Basement! The Pretty Hall Bath is Spacious and Has an Oak Vanity and Tub/Shower Surround. 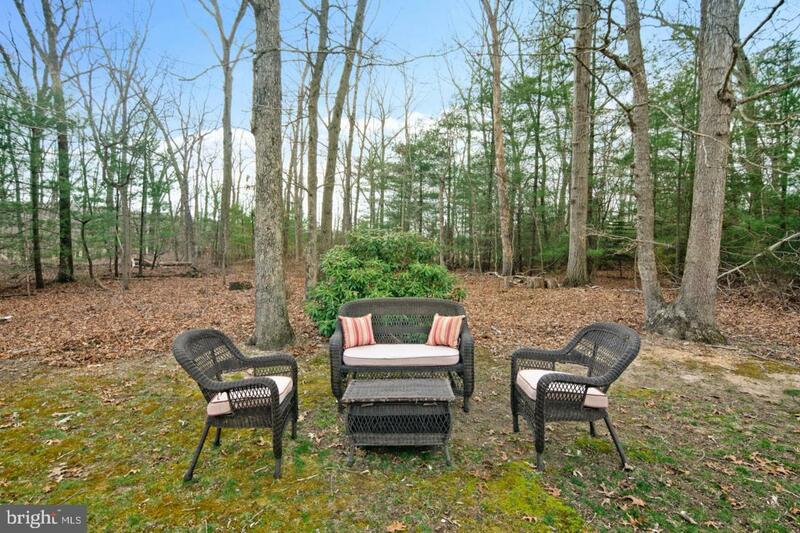 The Backyard of This Beautiful Home Offers a Large Deck Overlooking the Peaceful Green Grass and Wooded Perimeter-Perfect for Barbecues or Quiet Cups of Coffee in the Morning! Minutes to Malaga Lake Park with it's Wonderful Kayaking, Fishing, Hiking Trails, Playground and More! So Close to Route 55! ONE YEAR HOME WARRANTY! Make your Appointment Today to See This Terrific Home!